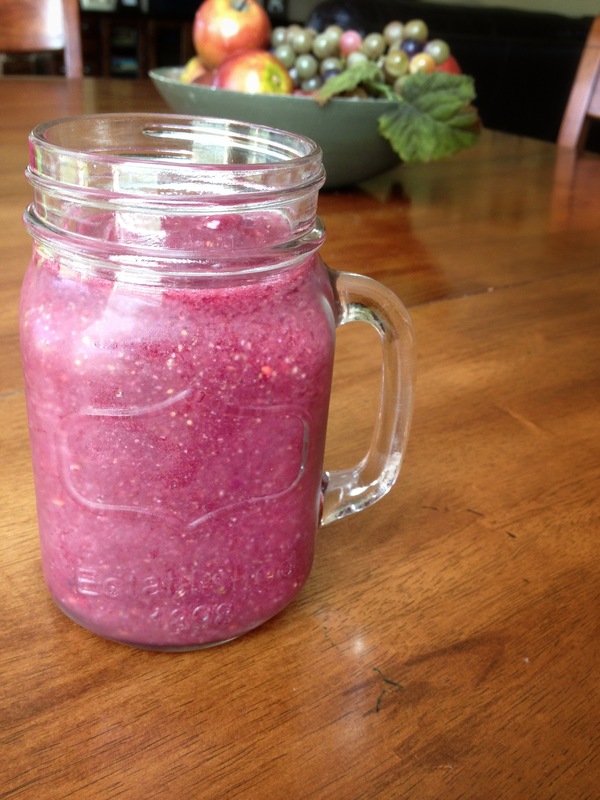 My Daniel Fast drink…Berry Goodness! Simple drink to sustain you on your Daniel Fast. –Chia seeds are an unprocessed, whole-grain food that can be absorbed by the body as seeds. This entry was posted in Recipes and tagged agave, Blackberries, chia seeds, Daniel Fast, Fruit Drink, strawberries by fromthecommittedheart. Bookmark the permalink. Most Daniels Fast interpretations don’t allow agave because it has a sweet and pleasant taste. Hi Deb, thanks for stopping by. Yes you are right, some don’t agree with Agave. For those who don’t they can leave out the Agave. I am doing the Daniels Fast for spiritual reasons, not for health. Agave comes from a plant and yes it is a natural sweetener. I personally don’t see anything wrong with using it. I’m not making cookies, cakes, or any kinds of desserts with Agave. I’m simply using it as a substitute for sugar, like others use Soy milk for whole milk. My hope would be that each person, who chooses to do the Daniels Fast, first search their heart before and then wait on the Lord to guide them on their food decisions.